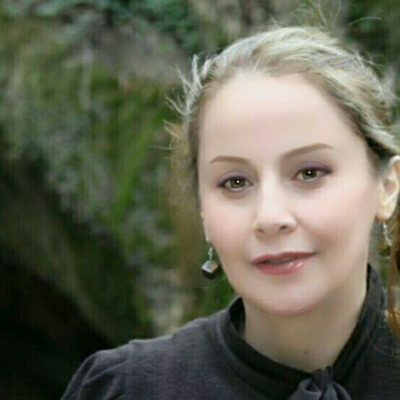 Nahid Arjouni is an Iranian poet with a master's degree in Psychology. She lives in Sanandaj, the Kurdistan region of Iran. She has three poetry books, published in Iran and Arbil. Nahid’s poetry is very well known for its exploration of femininity and war in the Middle East.